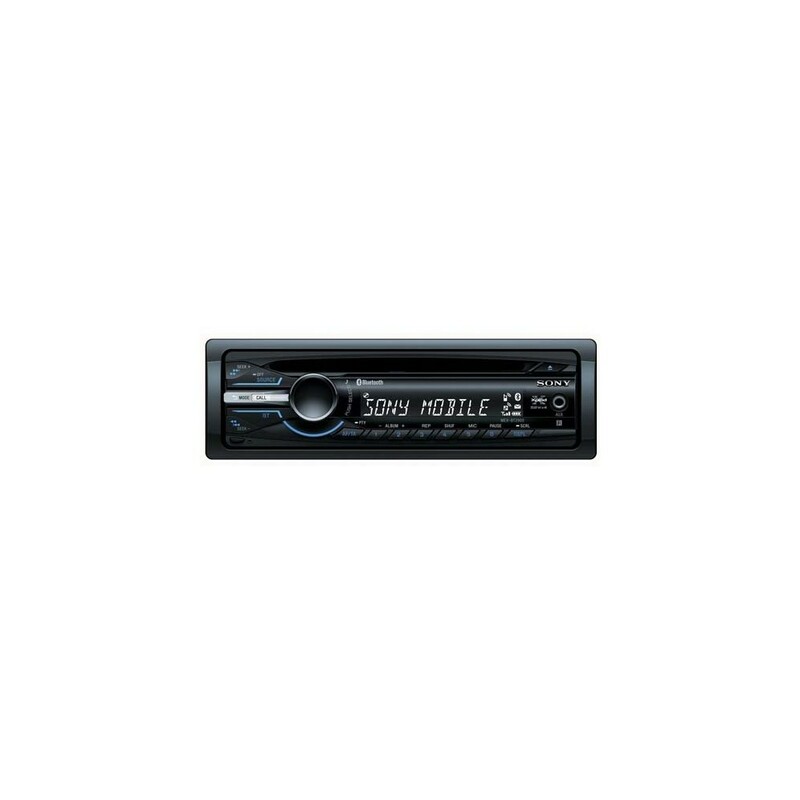 The Sony MEX-BT2900 CD player features an integrated microphone and audio streaming capabilities. The MEX-BT2900 supports MP3 and WMA playback on CD. Use the EQ3 stage 2 to adjust the mix and enjoy a truly dynamic sound experience on all four speakers delivered by 52 watts of peak power. A Bluetooth handsfree calling and wireless audio package. On the Sony MEX-BT2900 the easy-to-read single line LCD display shows clock, station ID and track data when playing back your digital MP3/WMA files from the internal CD drive. 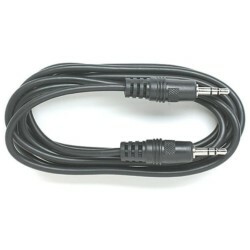 Front auxiliary input lets you connect almost any portable audio device to your car's sound system. Taking calls and enjoying streaming audio has never been easier with the MEX-BT2900 CD Headunit with Bluetooth® technology. Connect compatible devices and easily choose between Hands Free and Phone Book Access or Audio Streaming. When you're ready to expand your sound system, the MEX-BT2900 offers selectable front and rear/subwoofer pre-amp RCA outputs for external amplifiers. Set the built in electronic HPF/LPF crossovers to improve sound quality and reduce system distortion. 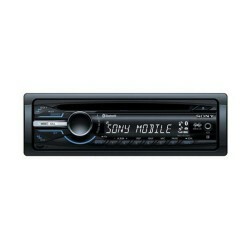 Sony MEX-BT2900 plays CDs, CD-Rs, and CD-RWs, including discs loaded with digital MP3s and WMA files. The MEX-BT2900 delivers 52 watts of peak power to all four speakers for increased sound levels (208 watts total power). The 3 band EQ3 allows user to customize the sound with +/- 10 dB adjustments centred at 60 Hz, 1 kHz and 10 kHz frequencies. Key illumination on the MEX-BT2900 helps you locate buttons quickly during evening playback.